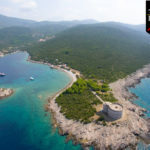 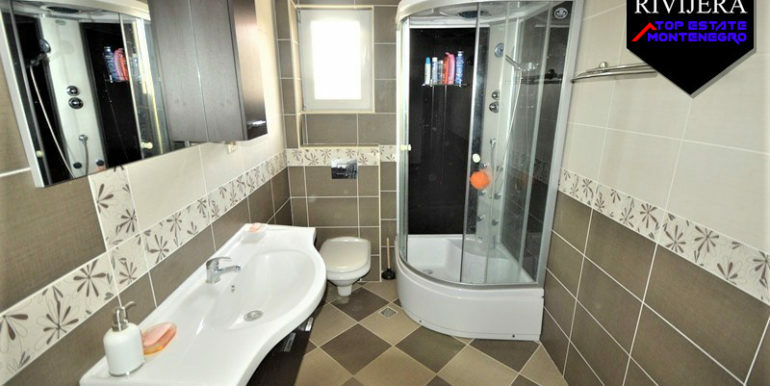 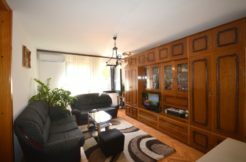 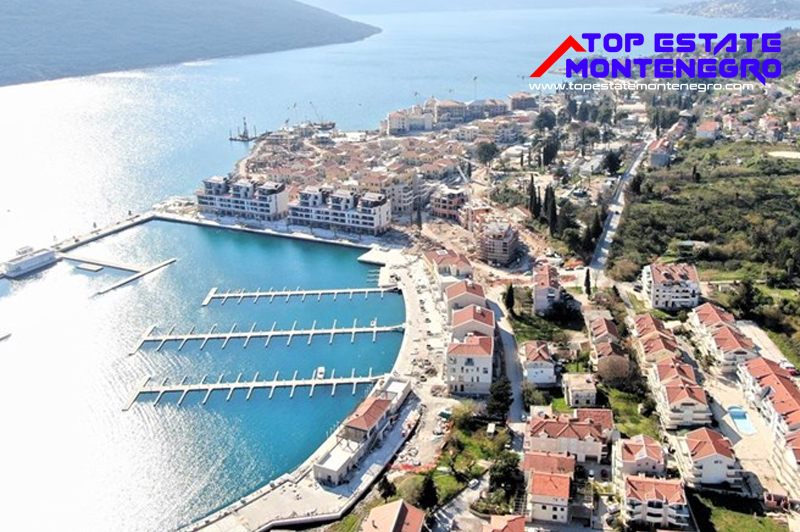 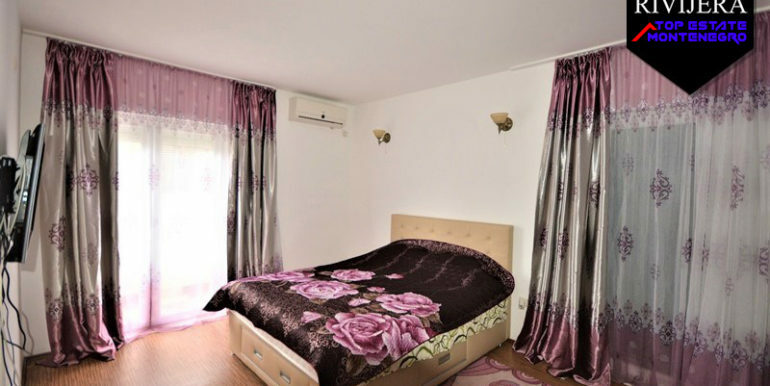 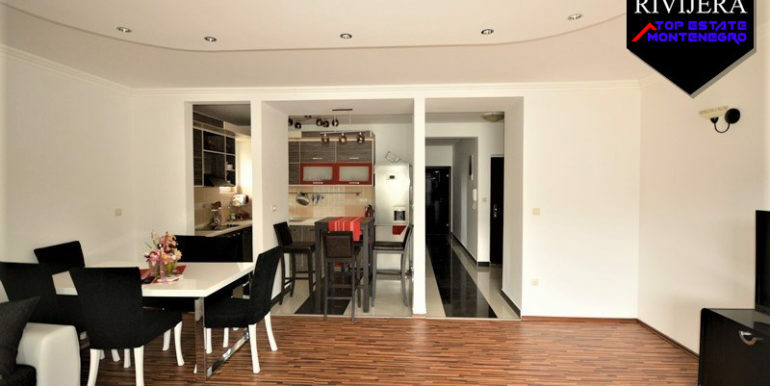 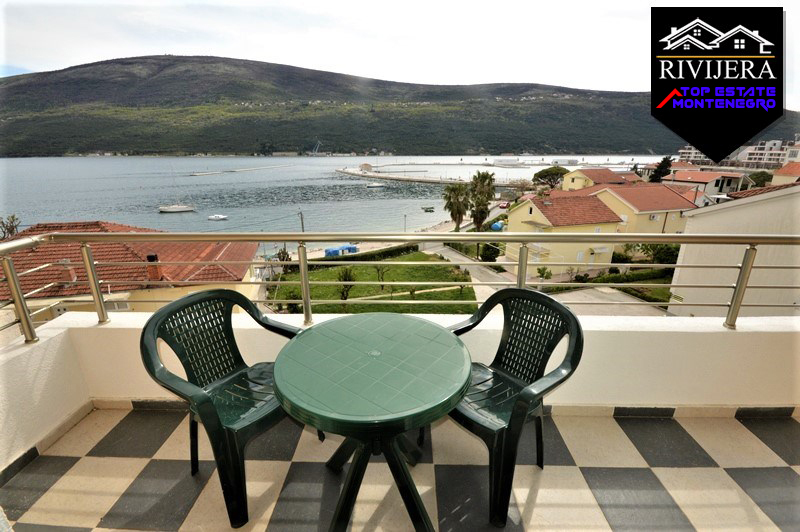 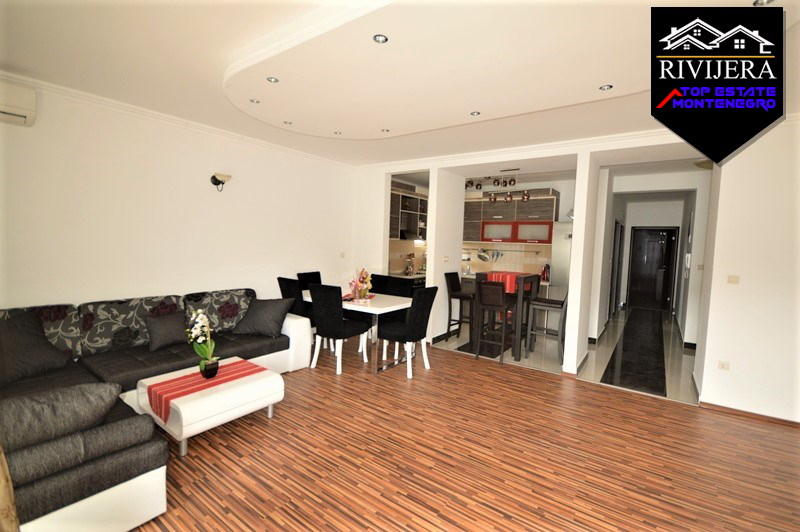 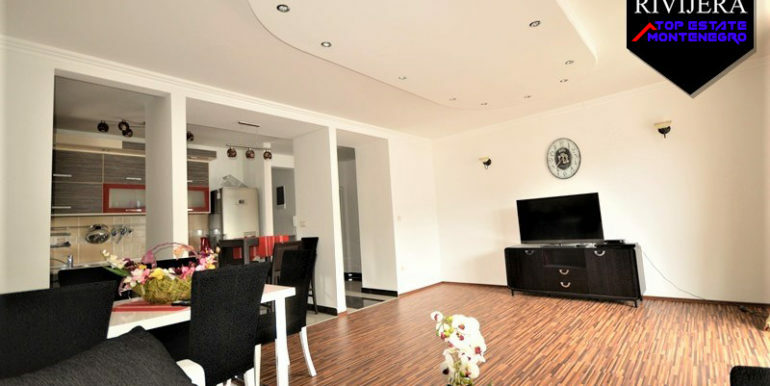 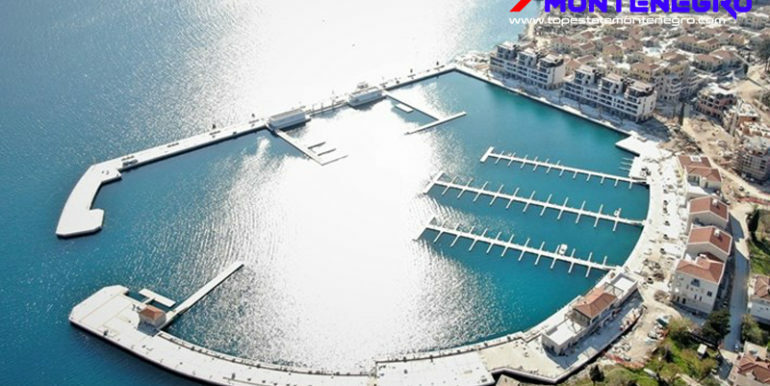 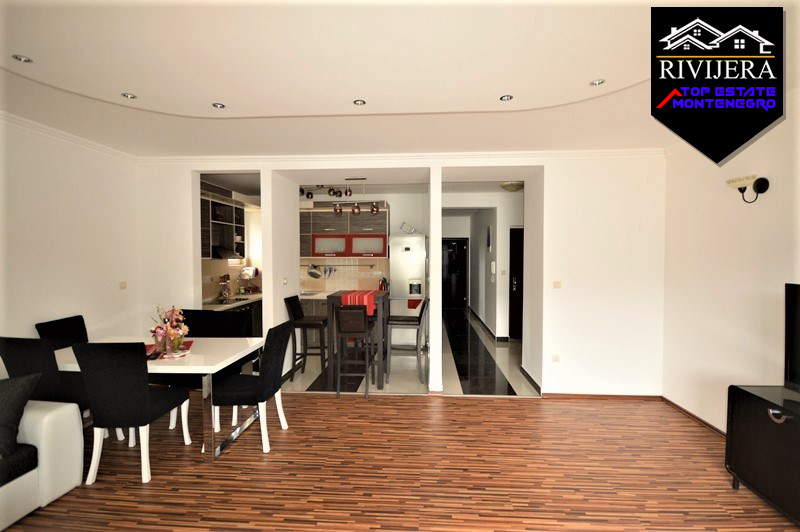 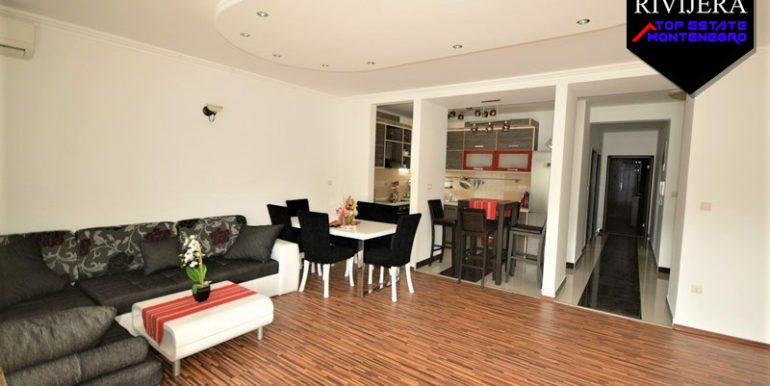 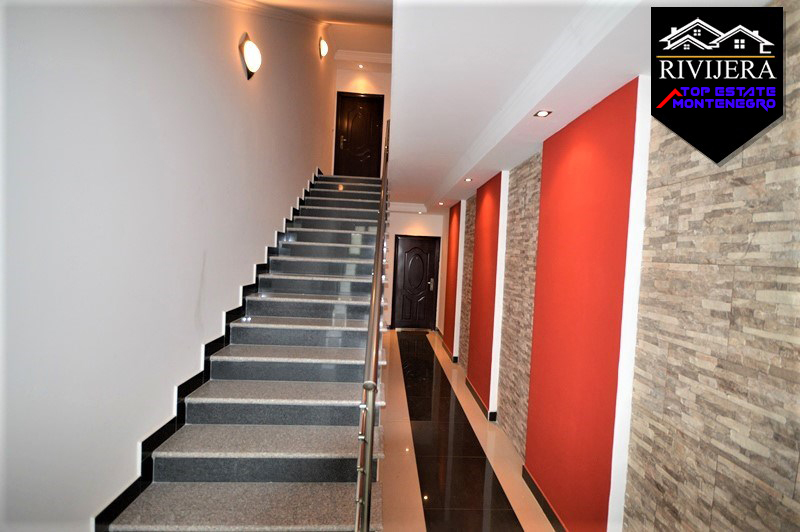 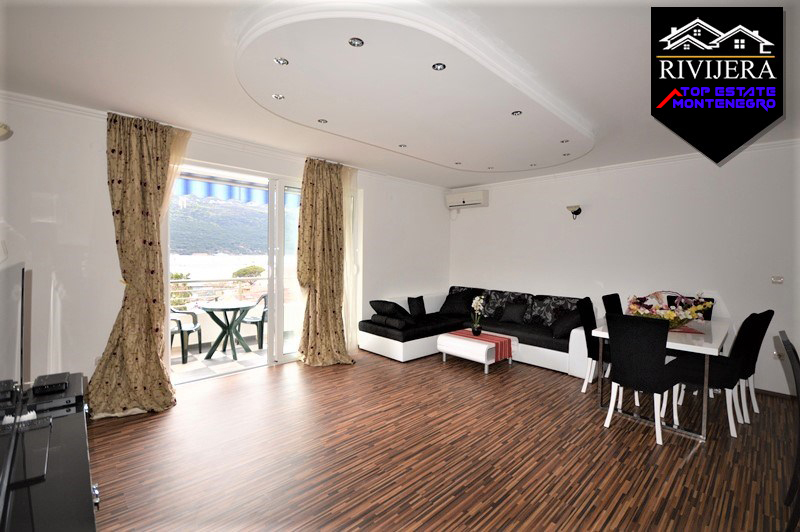 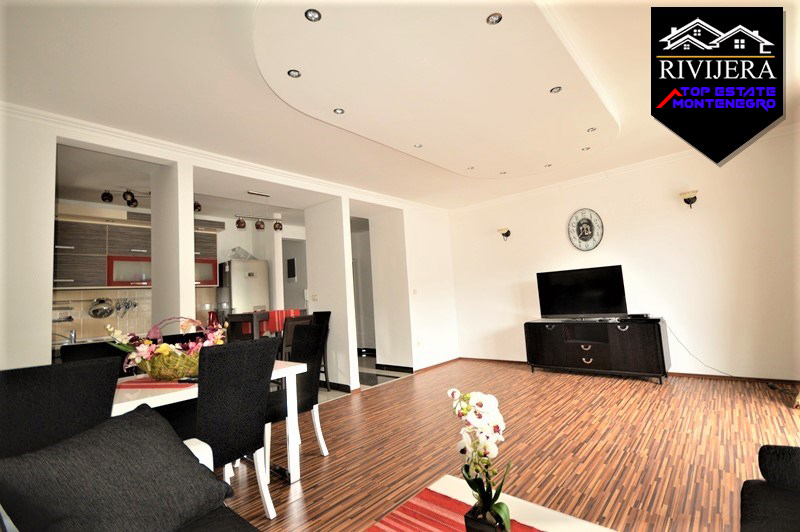 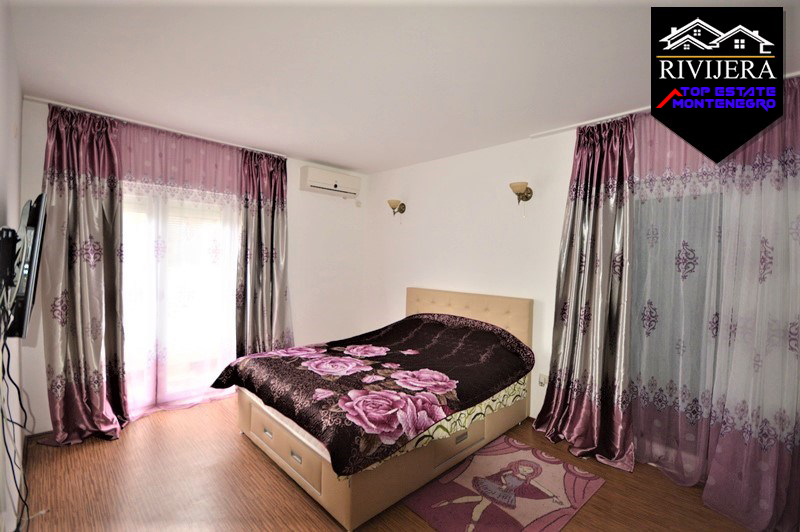 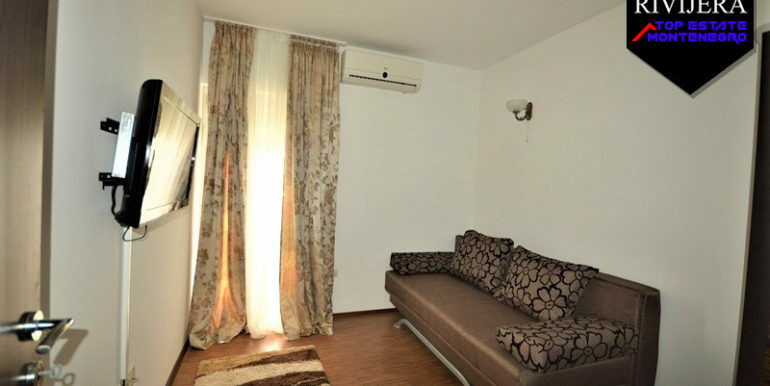 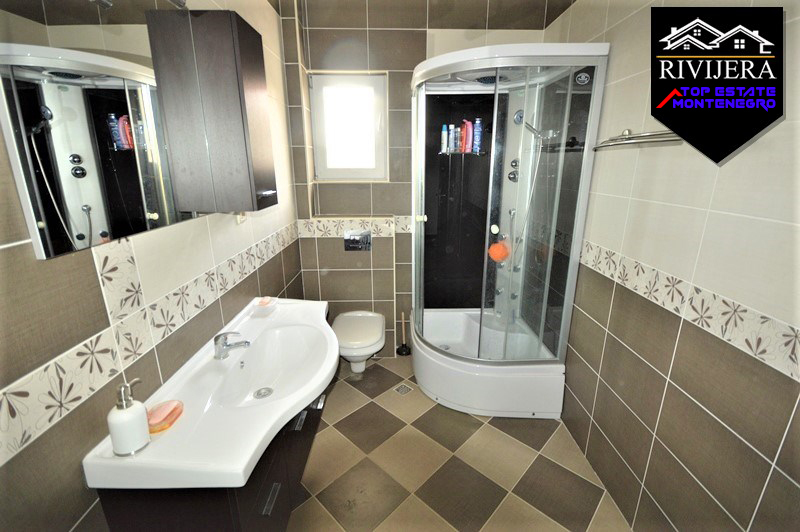 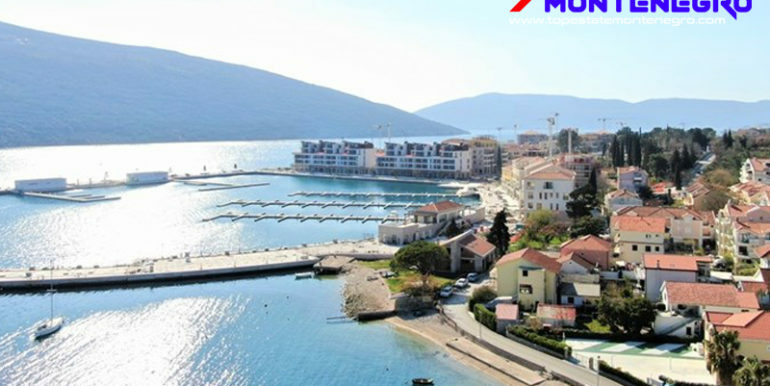 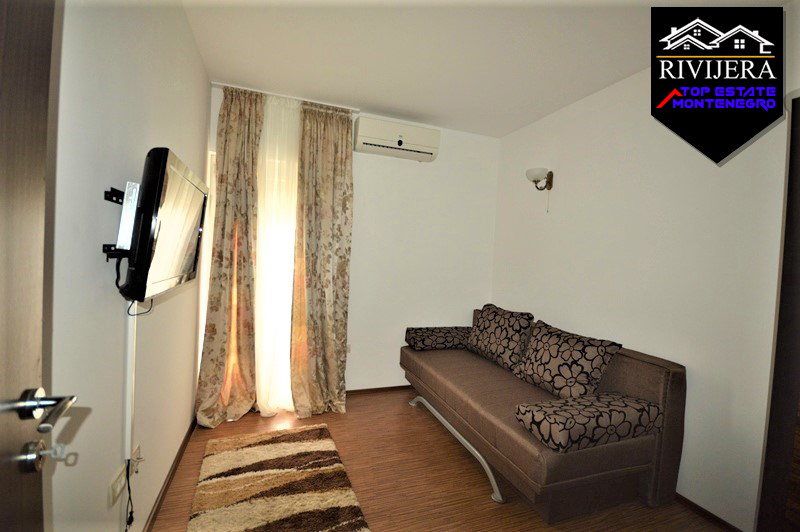 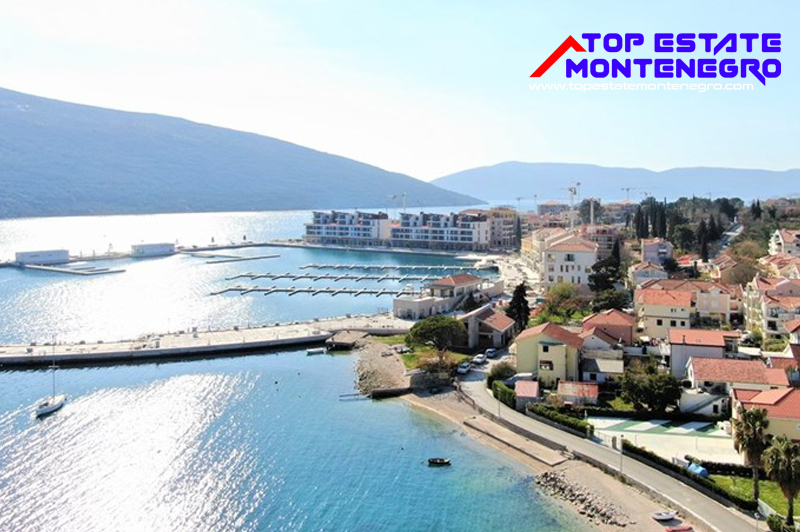 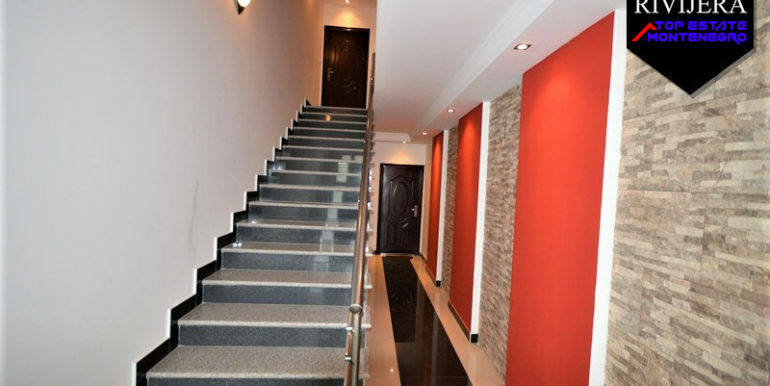 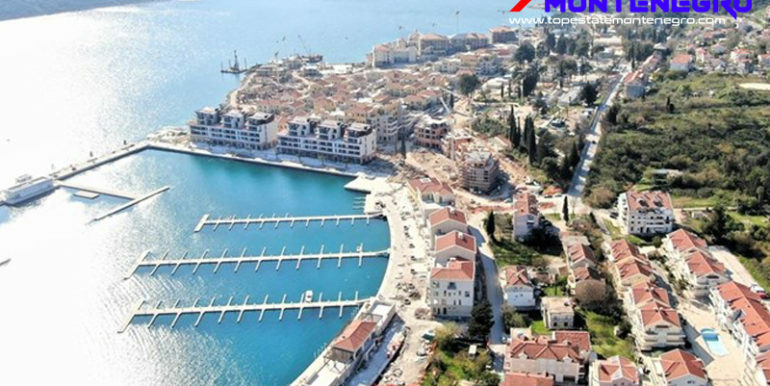 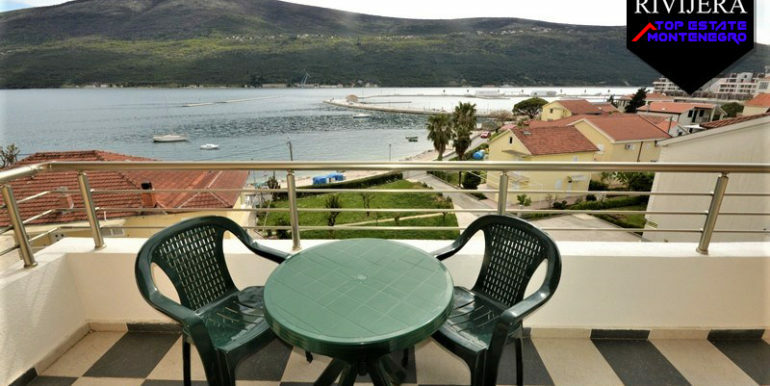 For sale glamorous two bedroom flat near marina Portonovi in Kumbor, Djenovici. 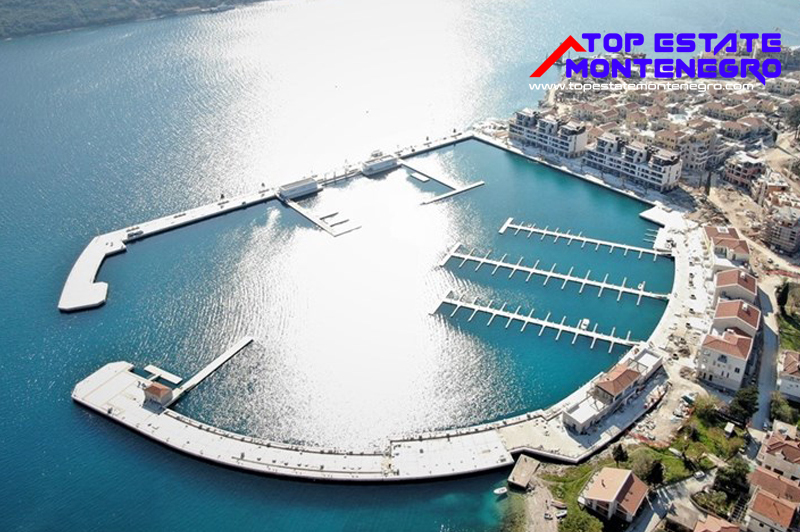 Total area 97 Sq Mt, new building with swimming pool in the courtyard. 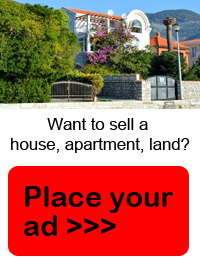 Very attractive location, II line from the sea area. 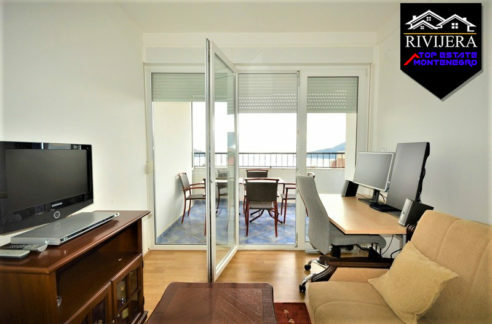 Flat is south orientated, comfortable, with sea view.